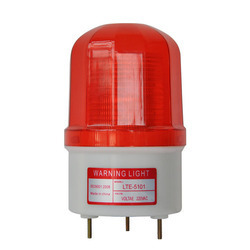 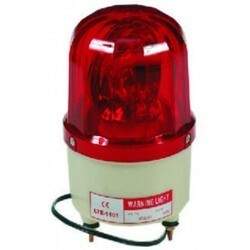 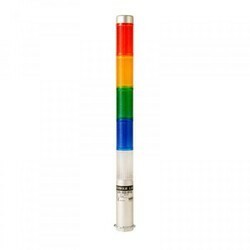 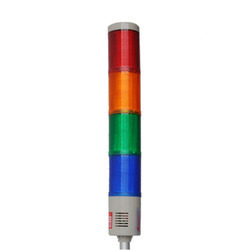 Pioneers in the industry, we offer tower light led model 220v/24v, revolving warning lights, warning revolving light, multi layer tower signal lamps, hand lamp and tower light bulb model 220v/24v from India. 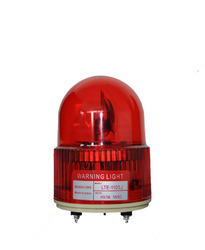 Revolving Warning Lights are shock resistant, high transparent and fadeless dome made of high photo-permeable materials. 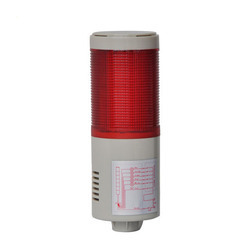 These are used in automotive buildings, automation complexes and special machines, control and monitoring data centers, discrete food & beverage manufacturing, material handling, mining and minerals, oil and gas and pharmaceutical industries. 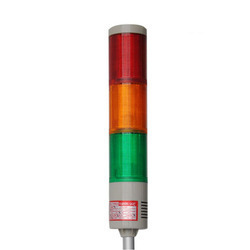 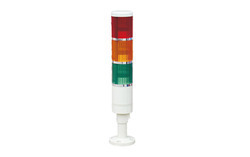 Multi Layer Tower Signal Lamps are useful for packaging, material handling, conveyor and semiconductor equipment. 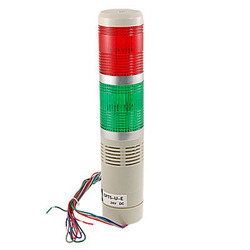 OEMs and facility engineers now have a better means of checking production status and machine operation sequences with the new SIBASS Tower Light. 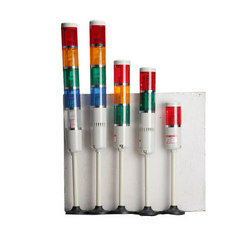 Modular in design they allow maximum user flexibility with simple installation and maintenance. 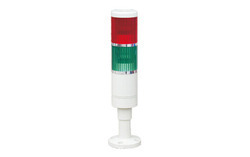 Quick installation and improved LED performance minimizes the time needed by facility engineers to maintain the signal light. 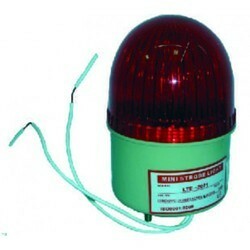 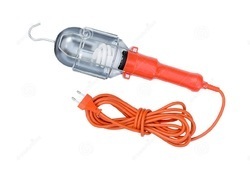 We are a renowned manufacturer, supplier, trader and wholesaler of a wide range of Hand Lamp and other electrical components and products. 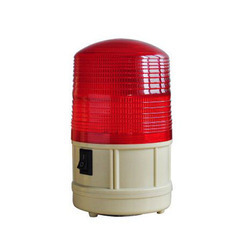 Known for their durability and low maintenance, our products are widely used in various industries. 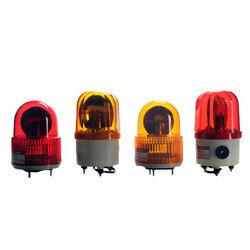 Looking for Lamps and Lamp Fittings ?